Minions 430ml Sports Tumbler With Straw | Minion Shop. 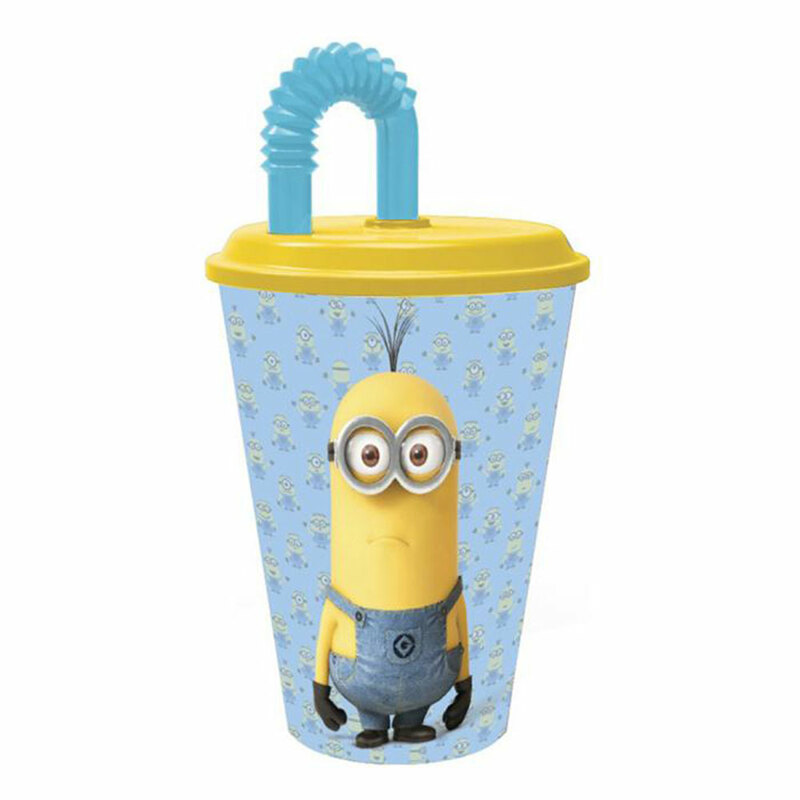 Avoid spillages on days out or at school with this Minions sports tumbler with straw. Minion Shop is a one stop shop stocking only 100% official Minions products from Tumblers to t-shirts.